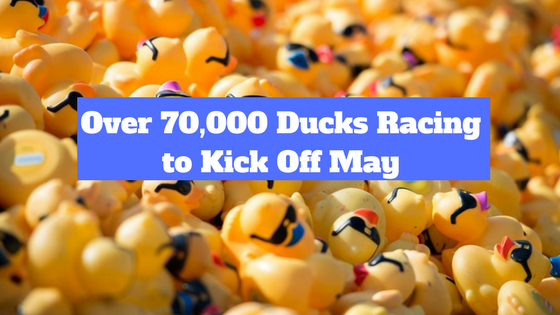 We have over 70,000 ducks racing to kick off May so it is another busy weekend of duck races! Clear Lake Christian School was founded in 1993 with the purpose of equipping students both academically and spiritually. Their mission is to develop students into deeply-rooted life-long learners, proficient communicators and productive leaders of society by providing high quality spiritual, social and academic opportunities. When: Friday May 4, 2018. The ducks will launch at 6:30 p.m. CDT. 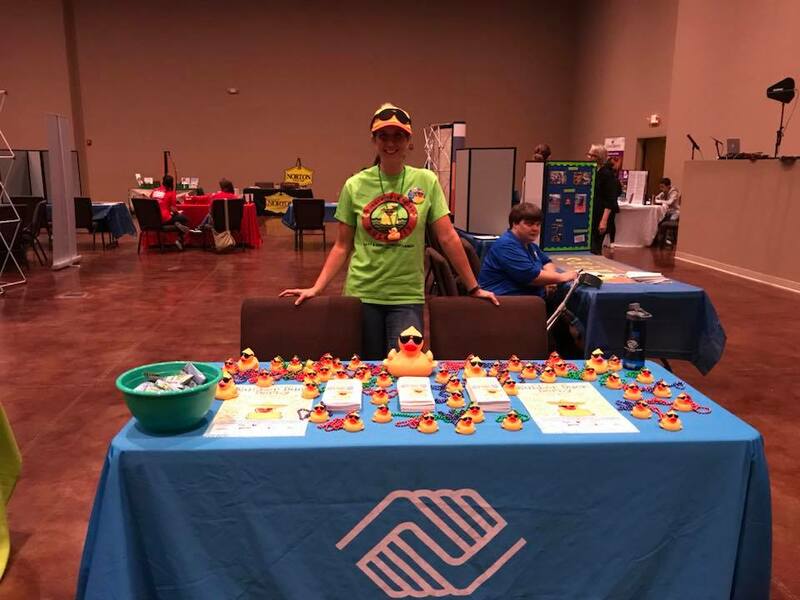 Highlights: The community will enjoy watching 5,000 ducks race down a man made water slide for some great prizes including a $500 Visa Gift Card, an iPad, season passes to Schlitterbahn and an Amazon Echo. Adopt a Duck, Inspire a Future! 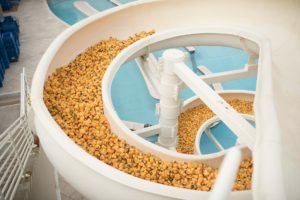 Returning for their 14th year, the Rotary Club is racing 10,000 ducks for multiple nonprofit organizations in Greenville, SC. Nonprofits include: Shriners Hospital for Children, Mauldin Miracle League, the Carolina Youth Symphony and more! When: Saturday, May 5, 2018 from 10:00 a.m. to 4:00 p.m. EDT. The ducks launch at 2:30 p.m. Highlights: There will be games, children’s activities, entertainment, and exhibits from local artists. Prizes include an Embassy Suites Golf Resort Weekend Package, $1500 cash, and groceries for a year from Publix! 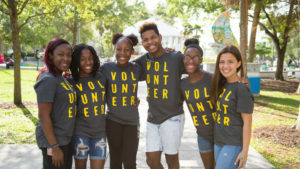 As Iowa’s largest provider of emergency services for youth, newborn through age 17, YESS touches the lives of more than 2,000 children per year through a range of programs designed to keep kids safe and help families thrive. When: Saturday, May 5, 2018 at noon CDT. Ducks launch at 2:00 p.m. Highlights: The community can enjoy an afternoon of family-friendly entertainment, activity booths, inflatables, photos with Quacky, and food samples from the restaurants in the Jordan Creek shopping center, all at no cost! 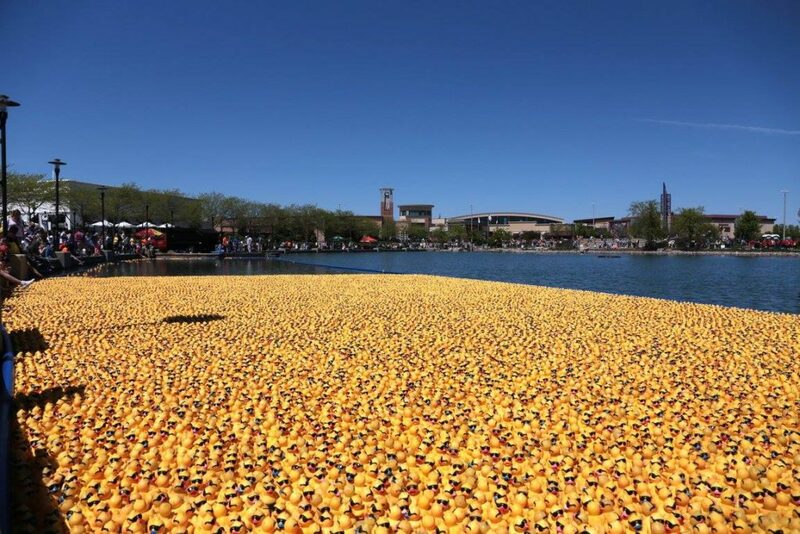 At approximately 2:00 p.m. a total of 36,000 yellow duckies will dive into the water to win one of ten prizes. This year’s prizes include a Landscaping Makeover, a Microsoft Prize Package and the Grand Prize winner receives $10,000 in cash! 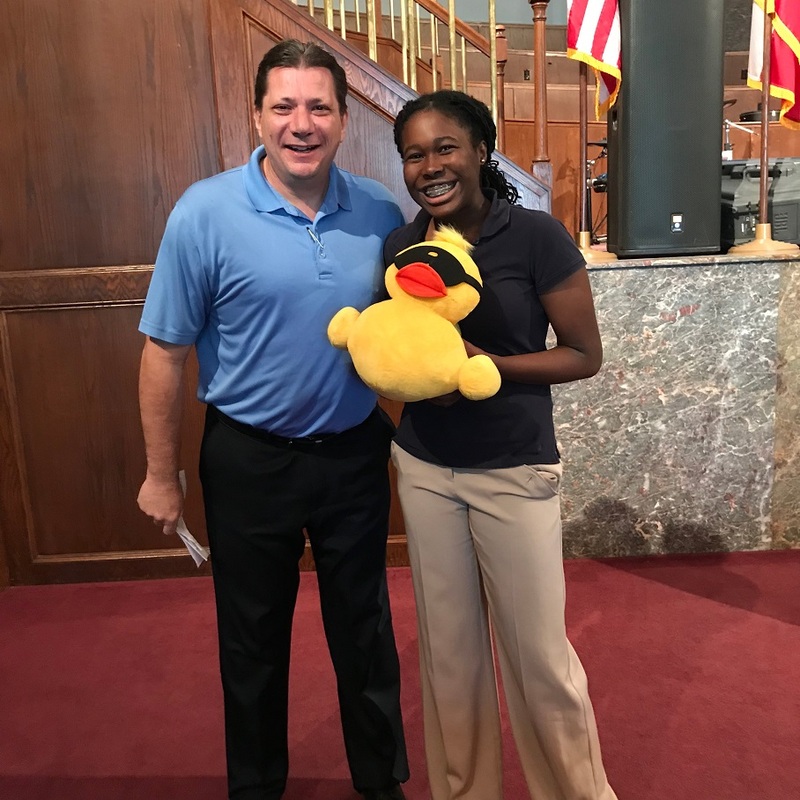 The Boys and & Girls Clubs of Lanier help youths participate in the “Youth of the Year” leadership program, provides school supplies, provide healthy snacks, and more for the club! When: Saturday, May 5, 2018 from noon to 3:00 p.m. EDT. The Duck Fest is from 6:00 to 10:00 p.m. Highlights: Family and friends can celebrate Cinco de Mayo with live music from Stereotype, food and drinks. 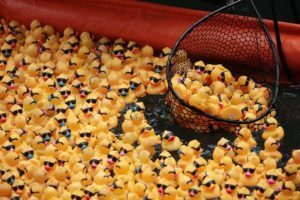 The highlight will be watching a total of 21,000 ducks splash into the lake and swim for first place! This year’s prizes include a Diamond Solitaire, Four Adventure Tour Passes through Canopy Tours and the quickest duck across the finish line will win the grand prize of $10,000 cash! Tired Dog Rescue’s was founded in 2008 to help the huge population of abandoned, abused and neglected dogs along the Gulf Coast. 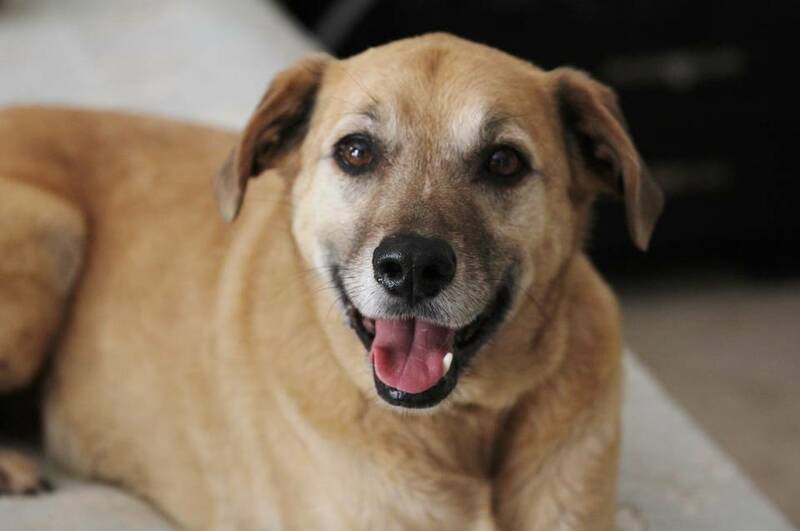 The dogs they take in receive all the medical care they need regardless of the cost and they ensure they are adopted into loving homes through their 100% volunteer based foster program. Tire Dog also assists low-income families along the Gulf Coast with food and/or medical care for their pets as long as funds are available. 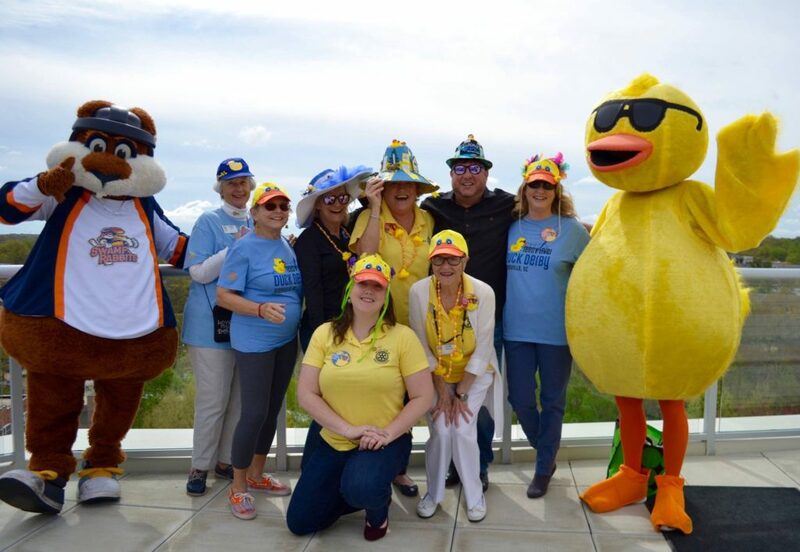 Highlights: A total of 5,000 ducks will race at the Waterpark for an afternoon filled with music, a silent auction, raffles, food, and door prize giveaways! Adopt a Duck. Save a Life. It’s all about cash for the winners and the Grand Prize winner goes home with $1,000 cash! The second through fifth place winners will also receive cash.